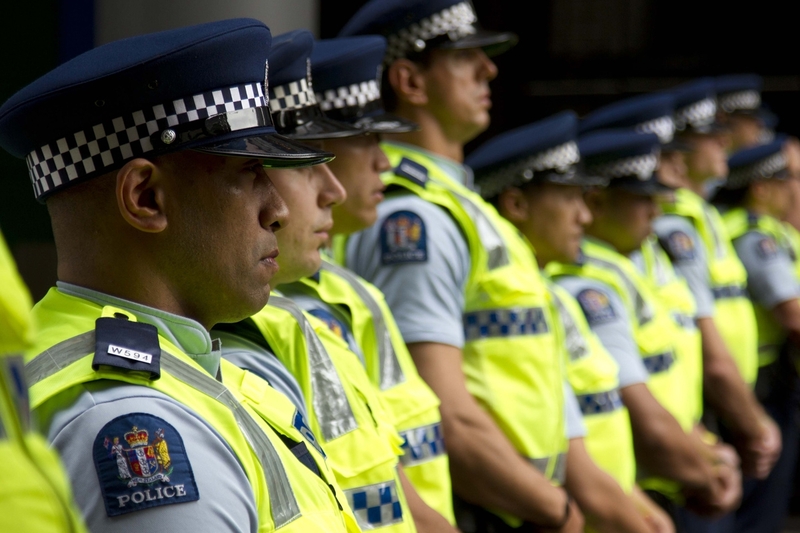 Sunday, September 24, is Police and Peace Officers National Memorial Day and men and women who serve or have served their communities in Canada, will honour officers who have given their lives in service to the community. 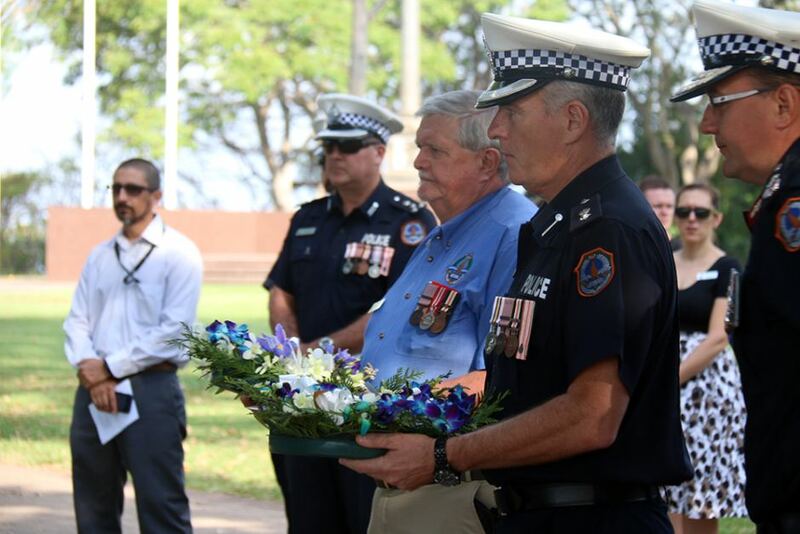 Police horses, bagpipes and officers have taken to the streets of Darwin to remember their comrades who have fallen in the line of duty. 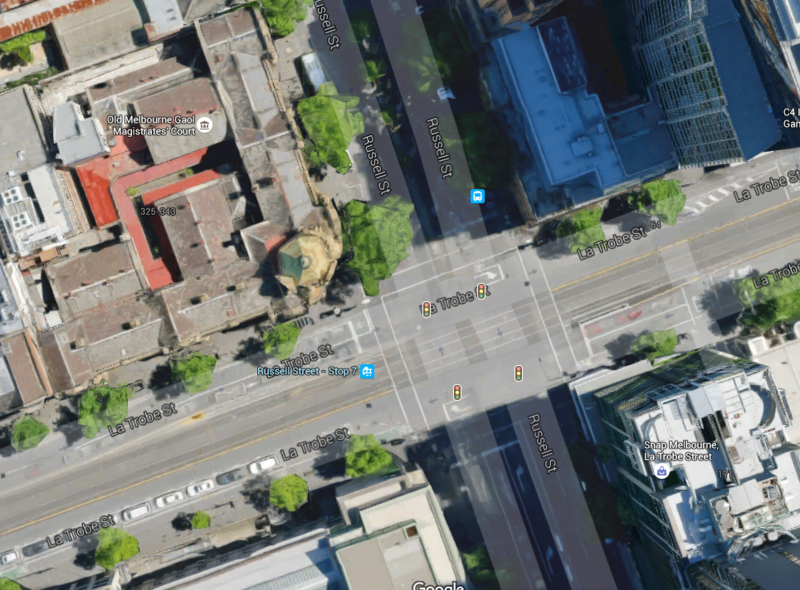 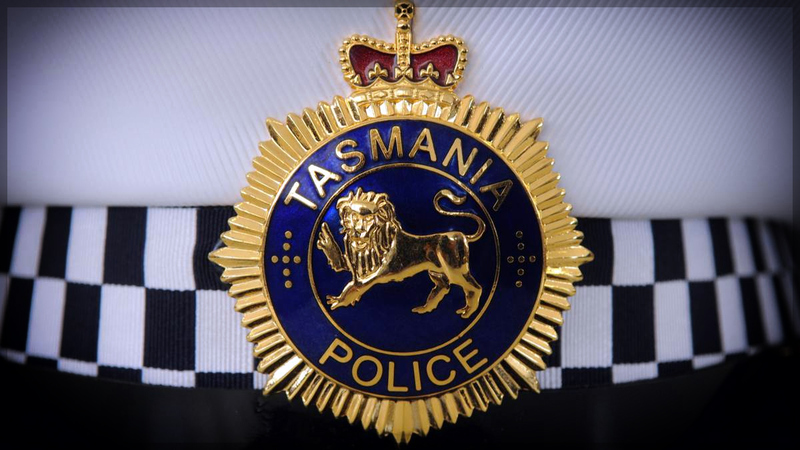 Tasmanian police officers have remembered colleagues who have lost their lives while serving and protecting their communities on Tuesday, 29 September 2015, at a commemorative service as part of National Police Remembrance Day. 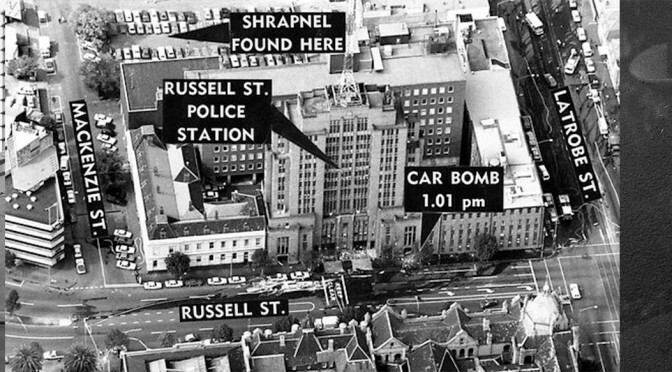 National Police Remembrance Day is a time for members of Victoria Police and the community to honour the dedicated men and women who have died serving their community. 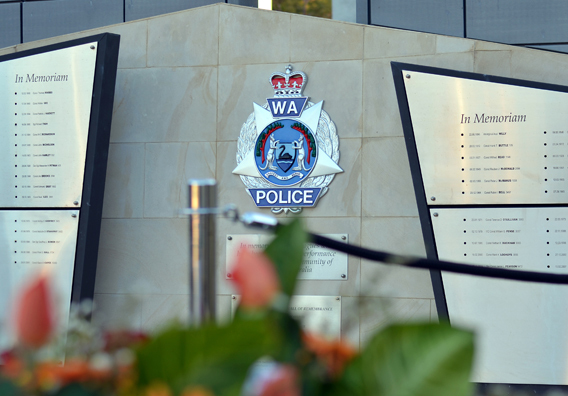 National Police Remembrance Day memorial services are held across the state on Tuesday 29 September to honour and remember the 61 dedicated SA Police members and those from other Australasian jurisdictions who have lost their lives in the line of duty. 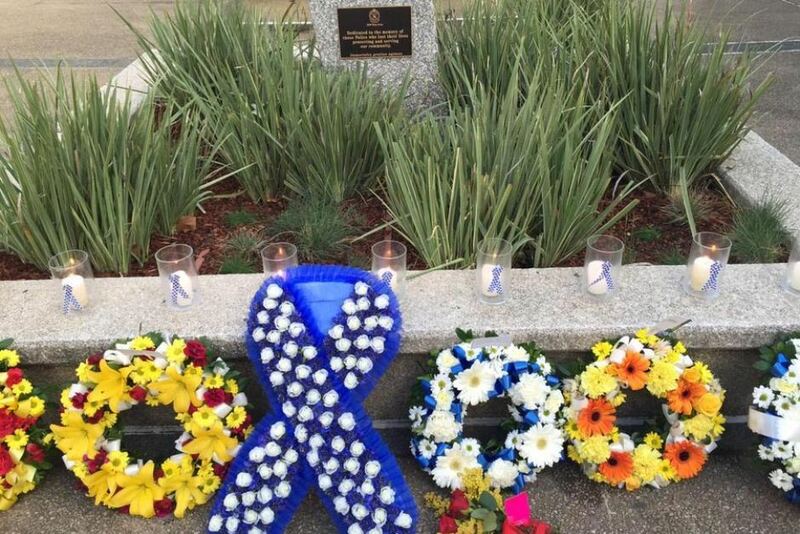 New South Wales and ACT police will gather in Canberra today as part of Police Remembrance Day to reflect on colleagues who have been killed on duty. 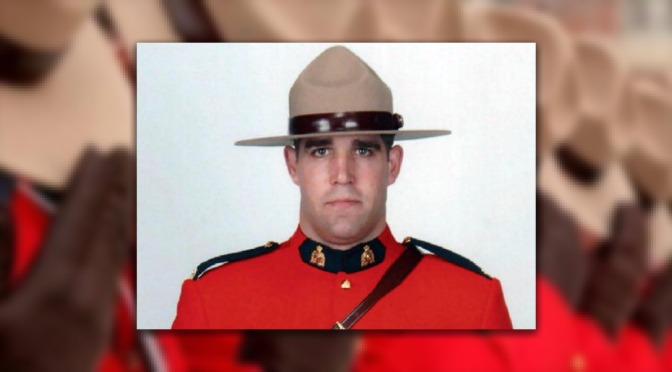 Officer Damian Leeding was killed while responding to an armed robbery. 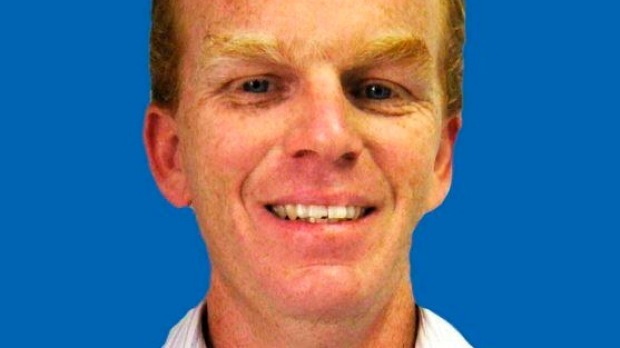 It’s been more than four years since Queensland was rocked by the death of Detective Senior Constable Damian Leeding after he was shot in the head during a Gold Coast armed robbery.